There is probably no area of the company where it is more critical to have highly engaged employees than customer-facing functions. Customer care staff who feel committed to the company’s vision and values, and have a deep sense of ownership over their work, consistently deliver world-class levels of service. They are also more willing to share innovative ideas that will improve and grow the business. The right tools to do their job efficiently and effectively. The latter two often go hand-in-hand since, while empowerment can applied through processes and polices, today’s technology can also empower frontline staff to increase their productivity, performance and engagement. In the contact center environment, the technology that has the greatest impact on empowerment is typically found within workforce optimization solutions, so we turned to several leading WFO solution providers to get their insights on tools that can empower the front line and drive higher engagement. In many contact centers, agents are forced to pull bits and pieces of data from multiple systems to gather the information they need to complete a transaction. It’s not uncommon for an agent to navigate more than a dozen different systems to serve a single customer. “This is a universal problem that many frontline agents face,” Convery says. 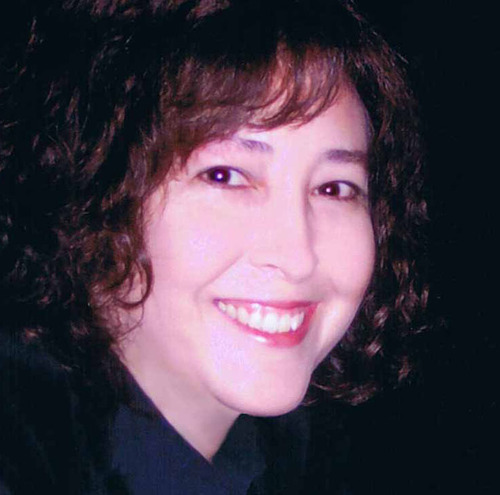 “Fixing it can dramatically improve customer service and satisfaction and employee engagement.” In fact, she adds that “the ability to aggregate customer data to provide agents with a comprehensive view of the customer’s information at the very beginning of the interaction is one of the leading requests for our technology” (see Figure 1). 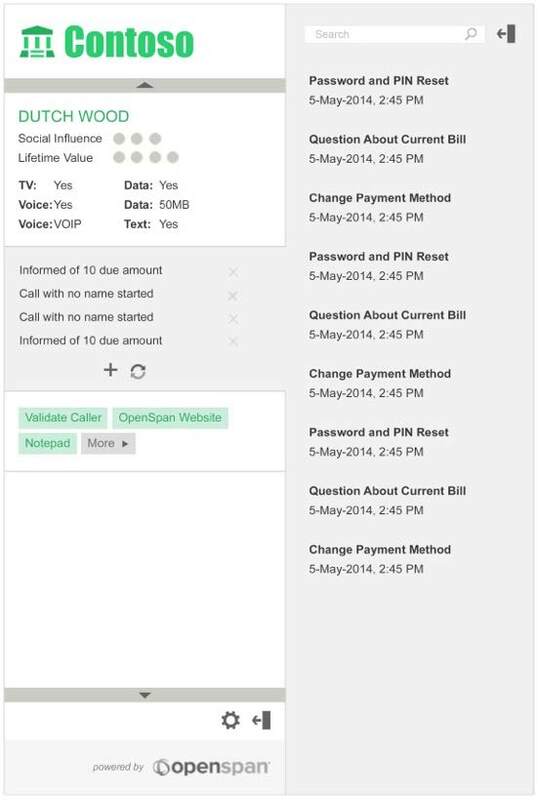 FIGURE 1: An agile desktop solution powered by OpenSpan delivers customer and transaction intelligence to the agent in a consolidated view. How are leading-edge contact centers transforming their quality management tools to empower agents? Calabrio Innovation Center Manager Brad Snedeker identified the following four key trends. Snedeker points out that agents are always their harshest critics, and are much more critical about their performance than a supervisor would be—which makes the performance review much more impactful. “The insights that you have into your own behavior are more liable to stick than somebody else telling you something that you need to improve,” he notes. A hidden benefit of agent self-evaluation is that it helps to improve agent-supervisor relationships. Rather than being cast as the critic, supervisors become the agent’s supporter, offering encouragement to soften any negative self-analysis and providing guidance for improvement. The review of those performance metrics should be a natural part of an agent’s day, he adds. For instance, when an agent logs in, they can be presented with a dashboard display of their performance compared to their team’s performance (see Figure 2). 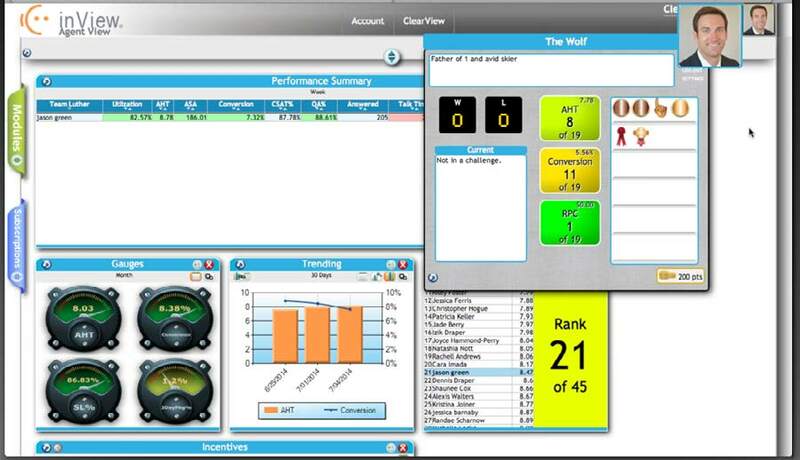 FIGURE 2: This personalized dashboard, part of the Calabrio ONE suite, allows agents to view individual, team and overall group performance. Transparency about metrics and goals has the power to influence behavioral changes that positively impact performance.“If your agents don’t have a sense of ownership in the quality process, you’re not going to see any momentum because the agents are not going to change their behavior,” Snedeker says. A key benefit to using a gamification platform for performance improvement is that it can encourage collaboration and a healthy competition among agents. Agents can see their progress in real time, as well as the progress of other members of their team and/or center. It also gives supervisors another vehicle for offering public feedback, recognition and encouragement to their teams. FIGURE 3: With inView from inContact, individual agents can set up a unique profile, earn badges and points, or play to win by setting up gaming challenges with other agents. Know your audience. Find out what makes your employees tick. To get them to react positively to challenges, you must first understand what drives them to work toward a goal. Make sure that the incentives are driving the desired behavior. If your objective is to improve Csat survey results, reward the positive behaviors that contribute to higher scores. Create a friendly environment of competition in which you allow your employees to lift each other up, and not put each other down, says Falk. “Make sure that your goals don’t require one employee to fall for another to rise”; for example, awarding points to the top five as opposed to those who achieve a certain metric. What’s on the gamification horizon? inContact clients can expect to see enhancements in the tool that will drive automated actions in the contact center based on agents’ performance management achievements, Cowell says. For example, when an agent has mastered a certain achievement, that information is passed to the ACD so that a company’s highest-profile customers can be automatically routed to the center’s higher-skilled agents. It’s no secret that employees are attached to their smartphones, keeping them within arm’s reach around the clock. In the workplace, there has also been a growing demand by employees to be able to access work-related information on their favorite devices, wherever they are. 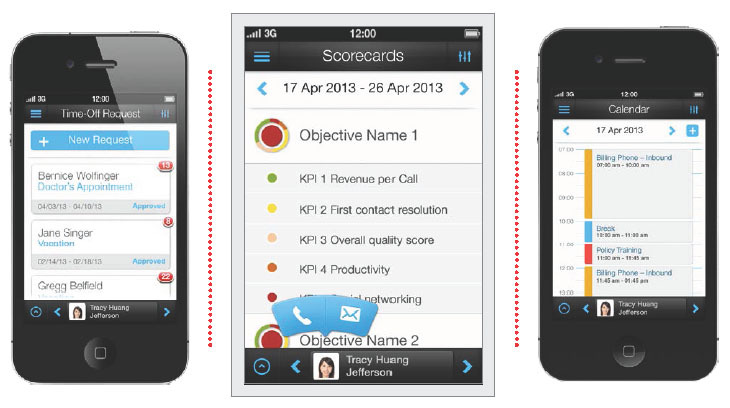 FIGURE 4: Verint Mobile WFOTM provides agents with easy access to KPI scores and trends, and allows them to view schedule information and request time off from the convenience of their mobile devices. Mobile WFO tools are proving to be particularly useful for frontline supervisors, says Rajeev Venkat, solutions marketing director, Verint. “Some centers already are providing frontline supervisors with tablets, which allow them to spend more time on the call center floor with their teams and away from their workstations,” he notes. For frontline agents, the mobile tool provides staff with the ability to view KPI scores and trends, see their schedules and request time off. Providing this level of flexibility and convenience for agents has a direct impact on their productivity as well as their engagement levels, says Venkat. Watch for more comprehensive mobile capabilities not very far down the road. In addition to mobile access to other applications from the WFO suite, such as QM evaluation tools, Venkat says that the possibilities are endless from a WFM perpsective.